The Advantage Series units come fully packaged with pre-installed accessories. 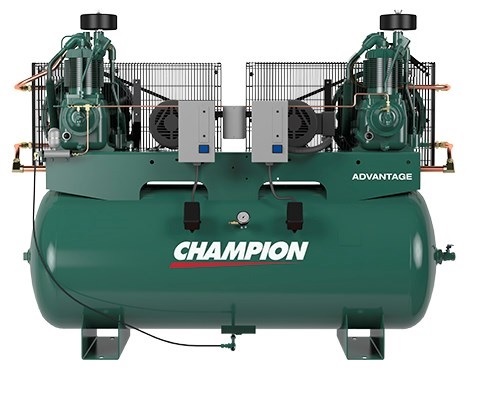 They are highlighted by our quick-ship program so the compressor arrives quickly, ready to install and operate. Each new assembled unit has a five-year, pro-rated warranty on the compressor pump. Confidence. Each compressor features a five-year, pro-rated warranty on all pumps and a five-year warranty on electric motors and receivers.